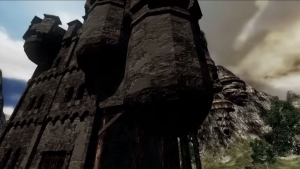 Mortal Online is a first-person sandbox MMORPG in a fantasy setting. 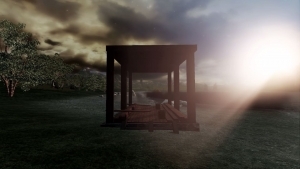 We've been talking about Modular Buildings for Mortal Online for a while now. But when will we see it? Find out! 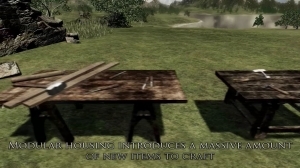 A new crafting system in Mortal Online is being shown off, and today you can see how Modular Building's gonna work!